We have heard too many times jokes about guitarists that cannot read music, or are the worst reader in the group…or the kind of guys that consider reading music unnecessary as ‘Clapton does not read music and is famous’. I can assure you that reading traditional notation will improve the knowledge of the instrument and make you a more rounded player. Not only that, you will be able to communicate better with all other instrumentalists. Before we start the list, I want to point out something a lot of inexperienced sight-reader miss out. Before you start playing anything, scan the page in front of you…make sure you read the title, author, tempo, style, what key the tune is in, time signature (is it in 4/4 or 6/8?) and noticeable changes throughout the chart (key change, tempo changes, rehearsal marks, difficult passages…). 1. Read just the notes, disregard the rhythmic division, and imagine the value of each note is a quarter note. use a metronome and start from very slow, increasing the speed when you feel confident. Watch out for those ledger lines! 2. Read just the rhythm. On guitar try to mute with your left hand and pick the correct rhythm, possibly singing along to it. I find that lightly humming the rhythm helps my ability to sight-read the value of each note. 3. When practising sight reading, always try to use a metronome or read along to a track that matches your level in terms of speed. I often use Abersolds (I am sure the jazz guys know what I mean) or a transcription of a solo to play against the original…not only I practice my sight reading, but I am going through new material and learning new tunes. 4. Make every opportunity to read in group or to join a band where you have to read (theatre company, big band, classical ensemble). the amount of focus you have when playing with other people is difficult to achieve when practising by yourself, possibly with many distractions around you. 5. Look for the direction of the notes, the curve of the phrase, learn to recognise reoccurring patterns (like scales, intervals), reoccurring chord progressions (usually a G7 will be followed by a C chord of some kind). 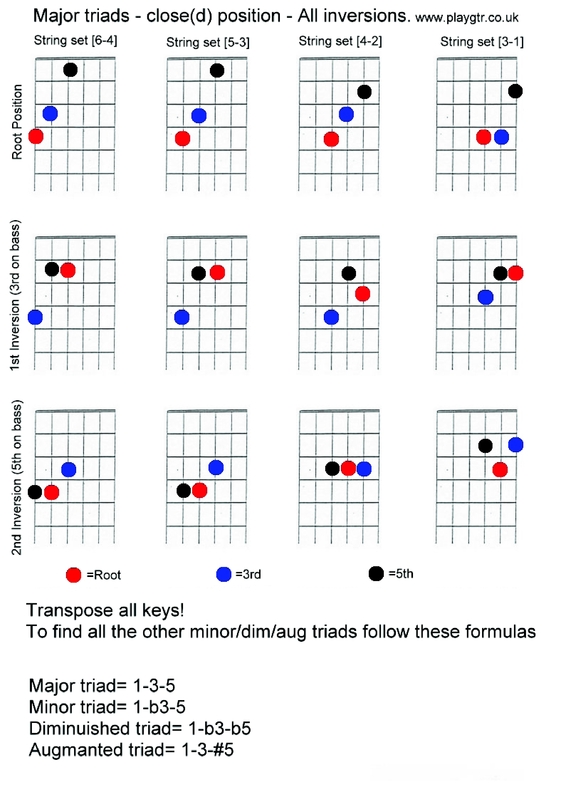 Knowing a bit of music theory will help you here. Overall, I have found that the rules for reading music at a decent level are not many, but it is a skill that can be easily developed with a bit of constant practice. If you want to develop your music reading skills try and set aside 20 minutes a day where you just read music you have never seen before. I assure you , if you follow the tips we covered, it should not take long before you see a noticeable improvement.